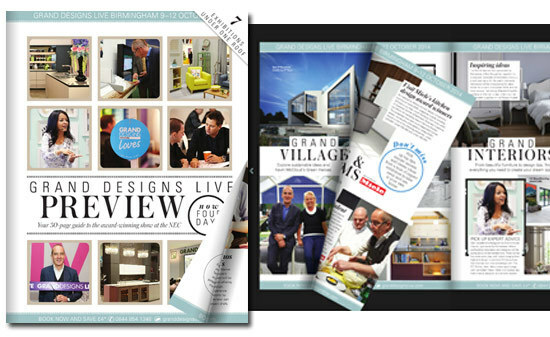 Please see an example below of a full color, visual feast of a newsletter to market an upcoming event; the popular TV show “Grand Designs” live event in Birmingham UK, 9-12 October 2014. On the television show presenter Kevin McCloud follows some of Britain’s most ambitious self-building projects, as intrepid individuals attempt to design and construct the home of their dreams. Click on the image below to launch the page flip newsletter! 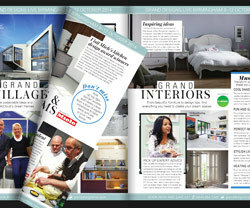 Grand designs would have an avid fan base and a large following. They chose to use a digital version to reach this audience as it is so quick and easy to incorporate the link to the page flip newsletter in an email campaign or as a link on their website or to share on their share on their social network. A perfect way to advertise an upcoming event as you can layout your newsletter in a way that will resonate with your audience. 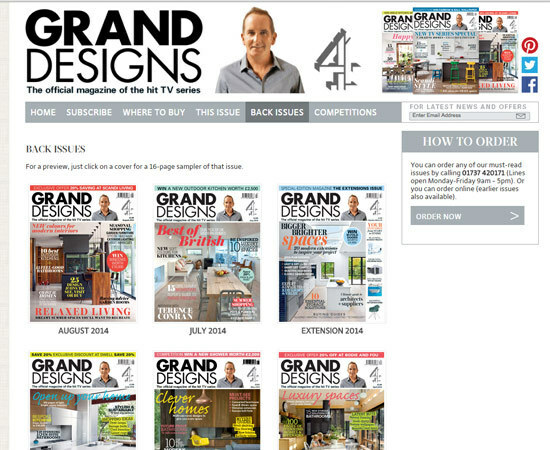 See the Grand Design monthly back issues displayed on the website, and click to view a page flip magazine of your choice, be warned I spent a while here the content is so good and it loads so fast. This is an example of how a company bought the 3D Issue digital publishing software, and can now create as many publications as they like with the lifetime version of the software. How these digital versions save time and money for the marketing of newsletters and company bulletins has no bearings on the print equivalents. The printing and postal costs alone are eliminated with digital versions. It makes perfect marketing sense in an era of mobile and tablet usage, as these editions are compatible with all devices.